also provide periodic reports to provide peace of mind. We are fully-approved NICEIC contractors. 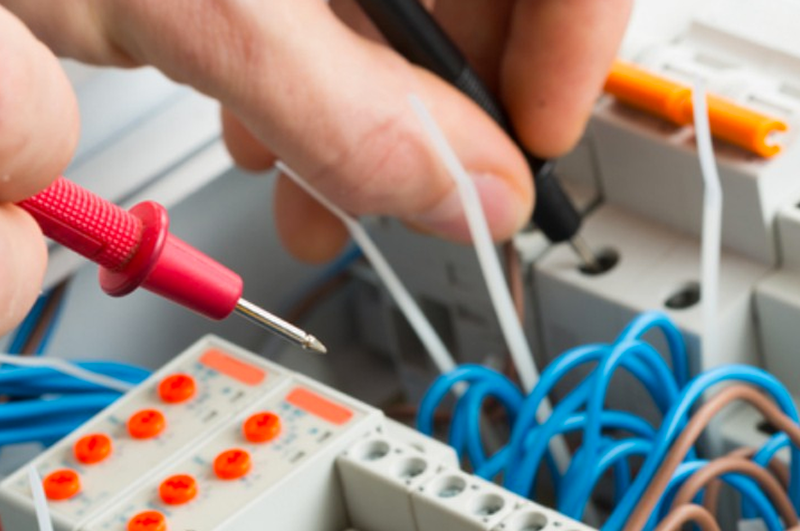 Our testing and inspection services cover the requirements all relevant regulations. 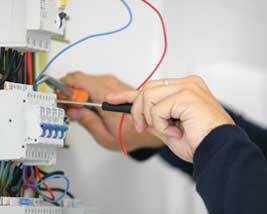 You can rely on JW Electrical Services Ltd to keep you fully-compliant with current legislation and regulations.